With our customized packaging solutions, buyers can get packages made according to their specific requirements. Furthermore, they can rest assured the packaging is industrial grade. 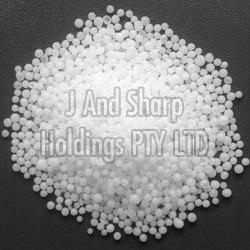 We are involved in providing excellent grade range of products from our facility in Johannesburg(South Africa).